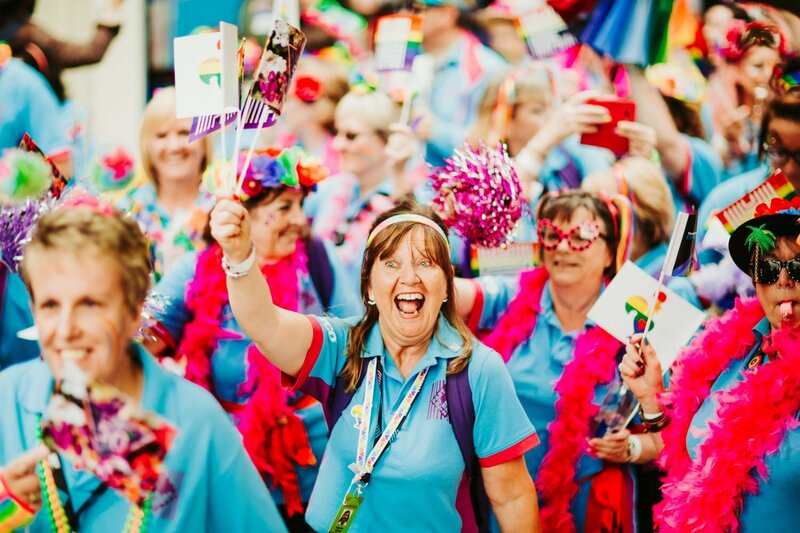 Our Volunteers stand as a human emblem of the success of Hull’s incredible year as the UK City of Culture 2017 and the iconic Volunteering Programme continues to grow as part of Absolutely Cultured’s story. From giant dominoes to planting thousands of tulips, last year over 2,000 Volunteers continued to spread their magic across the city. Remaining a familiar face at cultural locations and events they also expanded into new areas – completing over 2,400 hours of volunteering every week. There is no set story for becoming a Volunteer – everyone’s journey is different. You may be looking to meet new people, develop skills for your CV, or just want to try something different as part of your New Year’s resolutions. 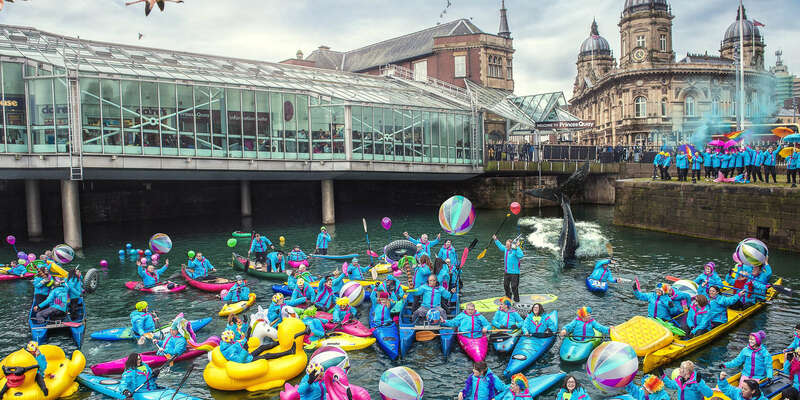 What we can guarantee is that you get to be part of something really incredible, something unique to Hull. Applications to join our Volunteer Programme are now open. If you apply now, interviews will take place in Autumn 2019. Proud of Hull, be proud to volunteer. One of the best actions I have taken was to press the submit button after filling in the volunteer application form.